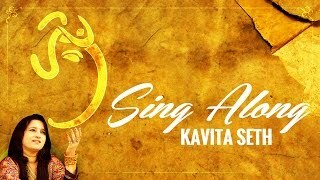 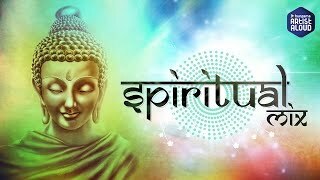 Relax with this heartwarming track featuring instruments like esraj and flute in the brand new album from kavita seth – the mesmerizing voice behind iktara from wake up sid!, Tumhi ho bandhu from cocktail, mora piya from raajneeti. 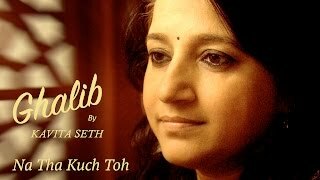 The album is a unique amalgamation of sufi and trance where khusrow’s beautiful words adorn the groovy trance/edm/lounge music. Enjoy as kavita seth sends you in a trance with her sensational vocals and heart grasping poetry. 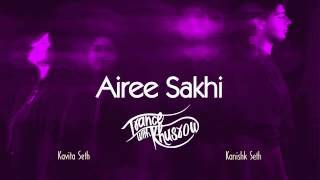 song name - chashm-e-maste album - trance with khusrow producer - kanishk seth singer - kavita seth lyricist - hazrat amir khusrow music label - sony music entertainment india pvt.Ltd. 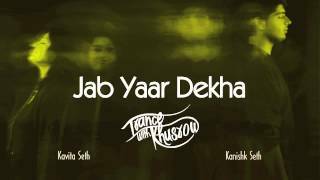 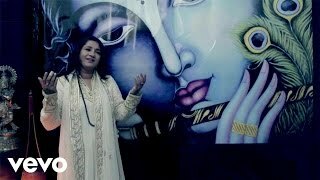 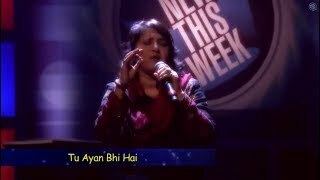 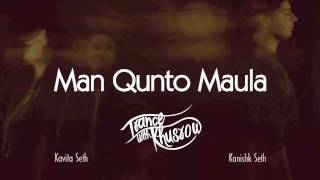 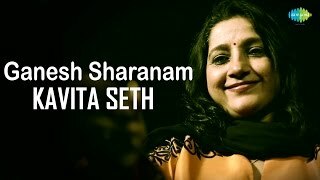 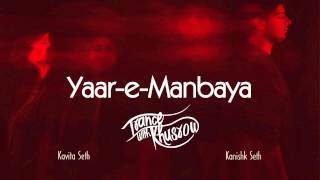 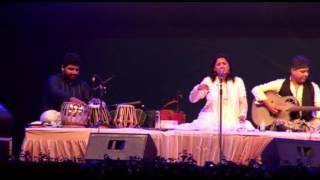 © 2014 sony music ent..
Related videos to "kavita seth - chashm-e-maste | trance with khusrow | feat. 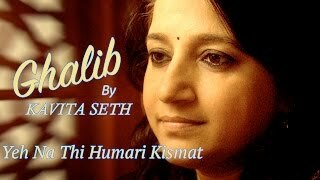 kanishk seth"